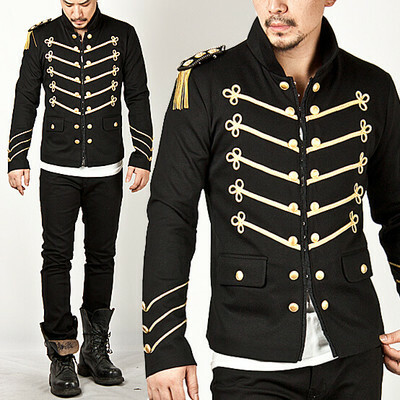 Outerwear - Runway Lux Gold Embroidery Napoleon Jacket - 58 for only 73.00 !!! Being fashionable should be in your nature and that’s what has inspired you to come here. 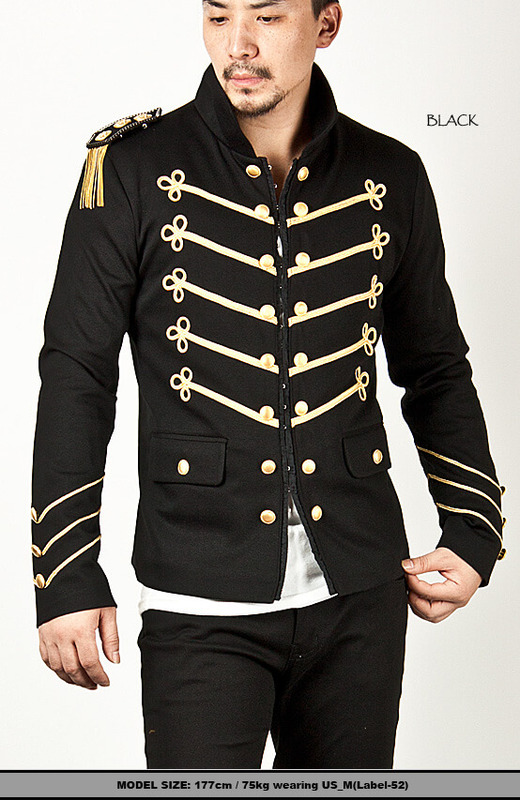 If you have been looking for uniquely designed royal jacket then here’s embroidered gold napoleon jacket for you. Crafted elegantly and smartly out of jersey material, this slim cut jacket would provide you the kind of look that you deserve. 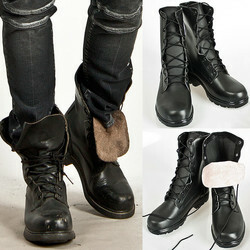 For a unique and perfect designer experience, embrace this new style and change what you think of fashion. 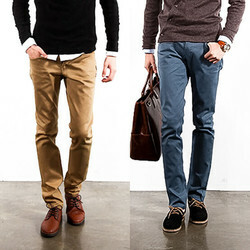 You can wear it with a casual trouser and alter the entire look. 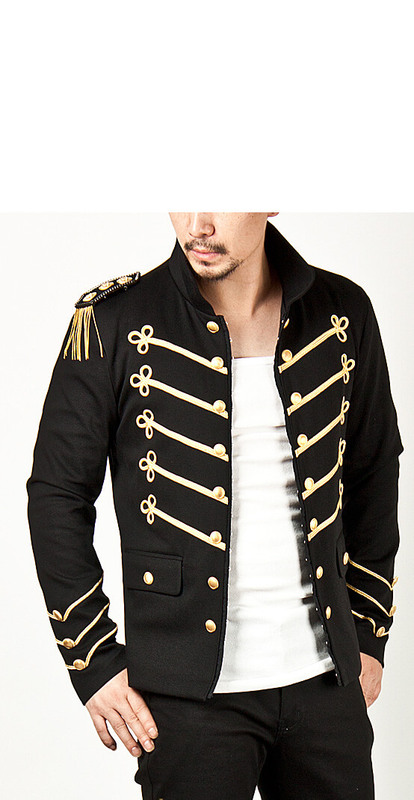 Enrich your wardrobe with this innovative and royal styled jacket. 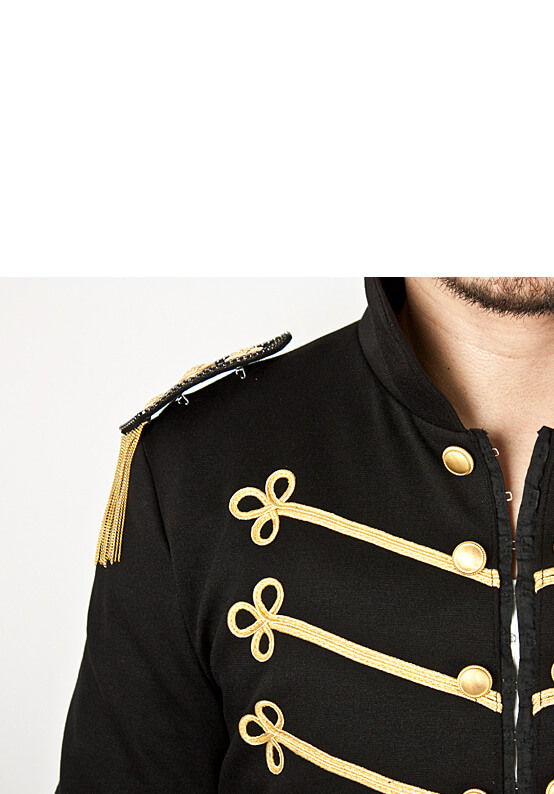 Even though the gold tassels are removable, this is a dry clean recommended jacket. 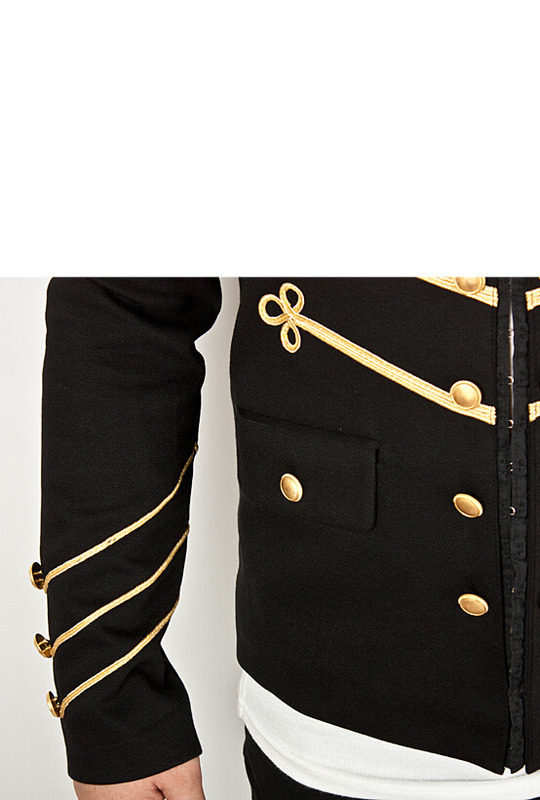 Buy this great quality embroidered jacket that is kissed by royal gold buttons. Enrich and enhance your wardrobe with this new styled jacket. 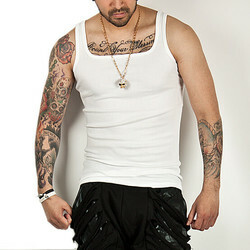 Get this slim fit jacket and change your fashion outlook. Rule the street with this powerful street-edge slim fit jacket that will give you an enroenormous fashion attitude.